I am currently part of Cutter // Nash– a new collaboration with live artist, Gareth Cutter. 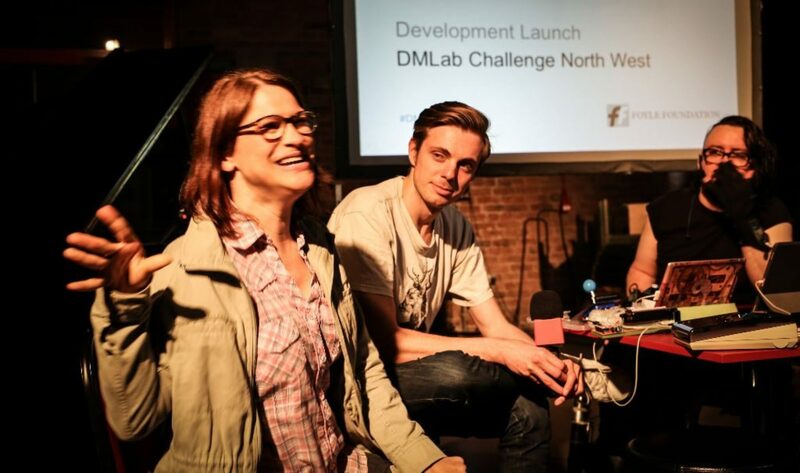 The collaboration was formed in November 2017 through Metal’s Change Makers project led by creative producer Kate Marsh. 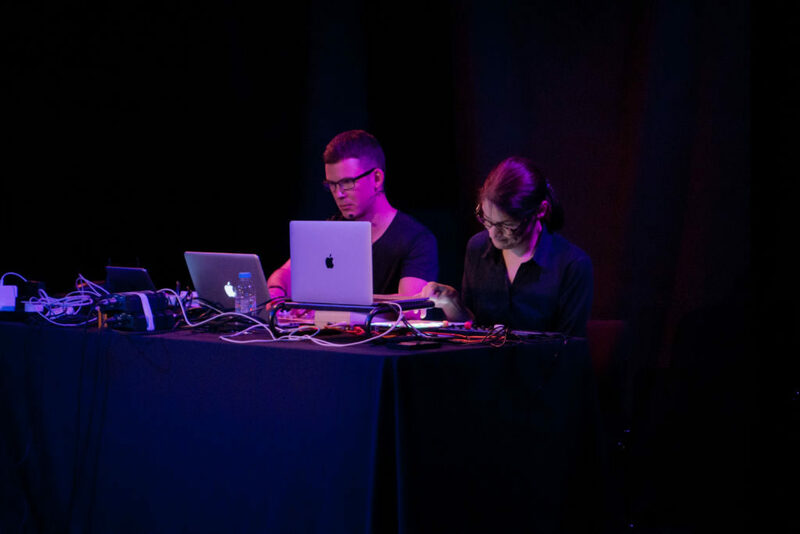 Fusing our shared interests in non-normative bodies, voices and queerness, we create eerie and seductive soundscapes using our voices, synthesisers, DAWs and hacked controllers. Why focus on the voice? Voices inform our sense of who we are, and shape how other people perceive us. Throughout recorded history, non-normative voices have been marginalised and had problematic narratives imposed upon them. Non-normative voices have also been largely sidelined and absent from public spaces and major media platforms. Through our arts practice we are exploring these problematic narratives alongside the space that lies between the normative and ‘othered’ body. The initial research and development stage of our collaboration has been supported by Arts Council England, Metal Culture, Drake Music and Sound and Music.